Are you planning on selling your Austin Texas Home in 2019? If so, one of the best things you can do to make your home stand out from other ATX homes for sale is by hacking or improving your closets by following these simple tips. 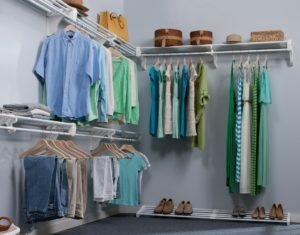 Do your closets have some clutter? This happens to everyone regardless if they’ve been living in a home for 5 years or 50 years. 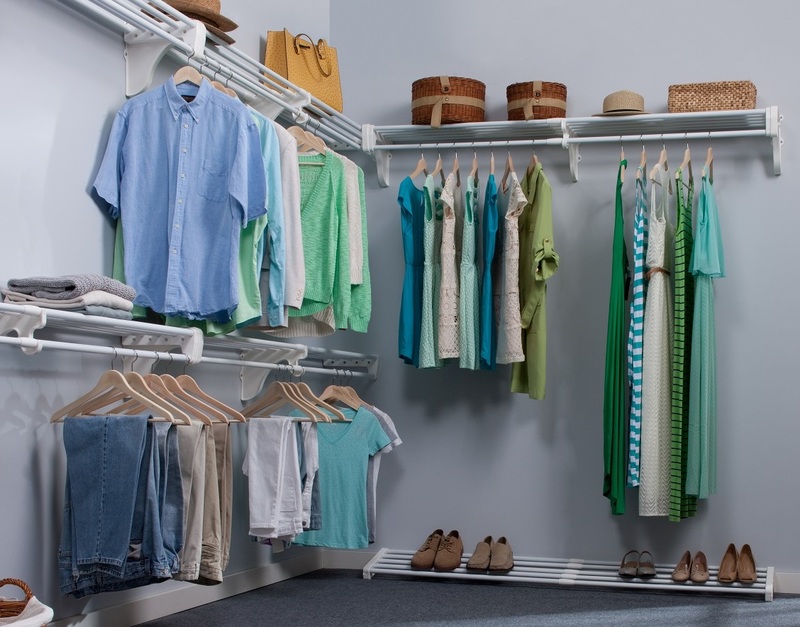 You will want to remove the clutter from your closets because, clutter makes even the biggest closet look small. To get started with de-cluttering simply create piles for things that you want to keep, donate or throw away then deal with each pile accordingly once the closet has been entirely cleaned out. After de-cluttering your closets, you should next paint them with bright, neutral colors like white or off-white because, bright colors will make your closets feel bigger and more spacious even though you may classify them as being small. Once you’ve de-cluttered and painted your closets, the next thing you want to do is organize them by investing in organizational tools like totes, baskets, hooks and wire racks. With these tools you can easily organize things like your belts, hats, shoes, accessories and clothing so that when a buyer inspects the closets in your home it will be easy for them to see that someone lives there. Ready to take the next step with selling your Austin Texas Home? 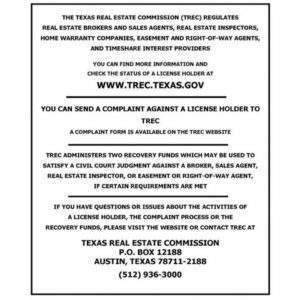 Contact me today by calling (512) 944-7378 or click here to connect with me online.